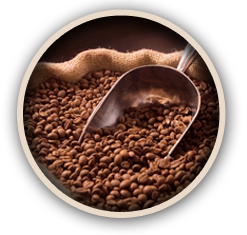 View our line of delicious coffee along with the list of stores where you can buy our products. Do you have any questions, comments, concerns? You would like to carry our products in your store? Feel free to contact us!